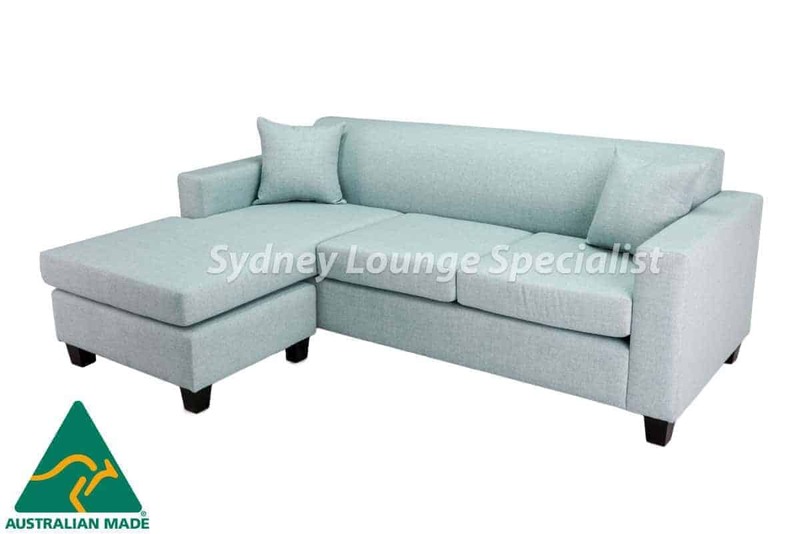 All online items available to be shipped in NSW only. Made from only the finest materials here in Australia, we’ve opted to use Dunlop Foam for superior support and comfort. Topped off with a 10 year manufacturer guarantee on the frame, seating foam, and Blackcat webbing seating suspension.